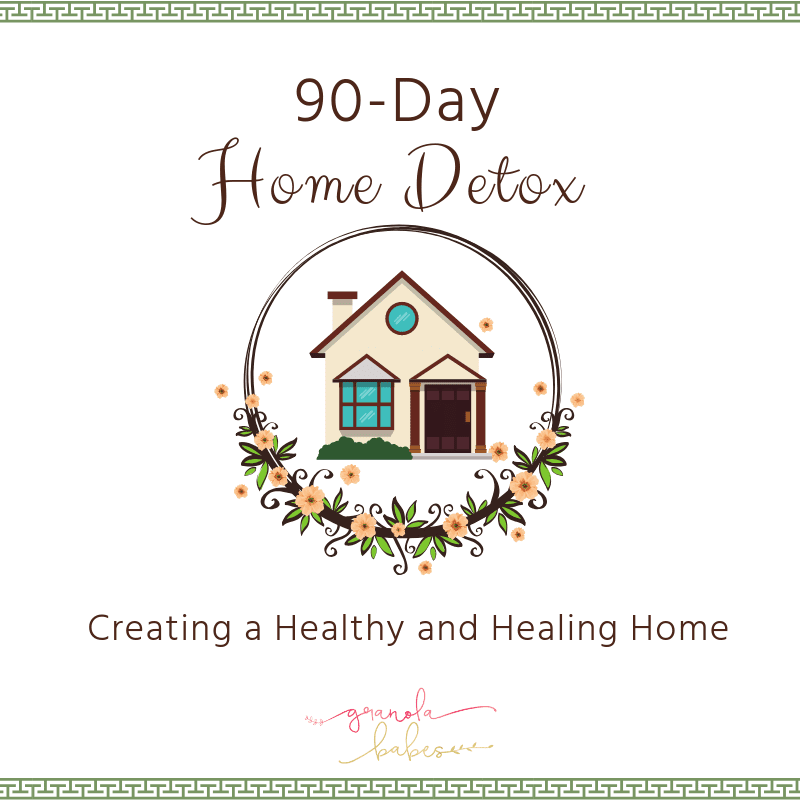 When I first learned that I had toxic chemicals in my home and that they were affecting my health, I knew I had to make a change. The challenge was, I didn't know how to do it or where to begin. Like you, I felt overwhelmed by the task. More and more people are wanting to get the toxins out of their home. Maybe you're one of them but just need the right encouragement and direction. If so, allow me to help you! For 90 days I will guide you through a simple process I've created to help people systematically and easily "ditch and switch" their current products with effective, safe, inexpensive, and health-promoting solutions. This 90-day plan is manageable, simple to follow, and empowering. This group began on Facebook. As you will notice from the videos it is a Facebook Live format. I assigned homework every week. The idea is that you will watch the video and then take a week to accomplish the tasks outlined. There are documents underneath each video that will help you as you either create your own replacements or purchase healthier options.